Gear up for the Open Beta | Hol dir die aktuellsten News zu Steep direkt vom Entwicklerteam. Steep full Open Beta phase will go live from November 18th to 21st on Xbox One, PlayStation®4 computer entertainment system and Windows PC. 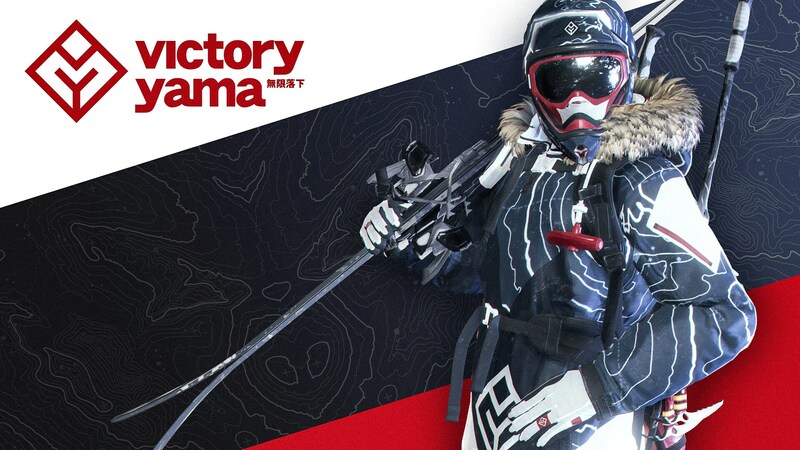 Players will be hitting slopes of the Alps ahead of the Steep worldwide launch on December 2nd. 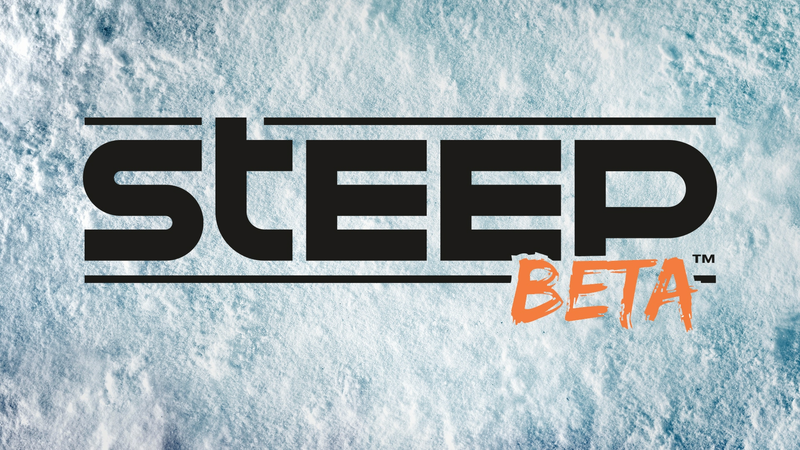 The Open Beta will allow players to discover the diversity of Steep’s world by exploring, riding and completing dozens of challenges through three of the seven regions composing Steep’s massive open world inspired from the Alps – the Aravis, the Tyrol and the Needles. 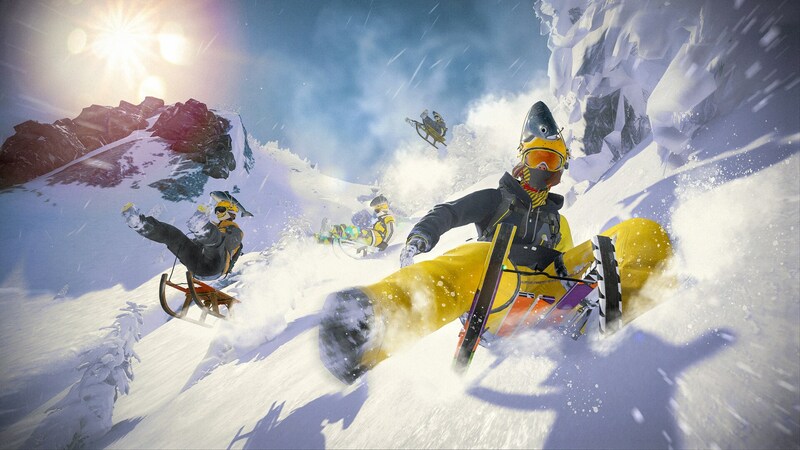 Players will also find nine Mountain Stories – narrative-based challenges that will delve deeper into unique moments in the world of Steep – throughout their journey. Completing these challenges and Mountain Stories will also unlock new gear for players to customize their characters. In Steep, players will defy and master the world’s most epic mountains on skis, wingsuit, snowboard, and in paragliders. Be one of the first people to experience this massive open world playground and explore everything STEEP has to offer. Verkleidet euch jetzt mit der neuen, exklusiven Ausrüstung wie wahre Ostereierjäger im Spiel! Eine neue Saison, „Frühlingsrituale“, beginnt im April! Nehmt diesen Monat an unseren Live-Aktivitäten teil, um das exklusive „Victory Yama Blue“-Set zu erhalten. Wappnet euch für den 1. 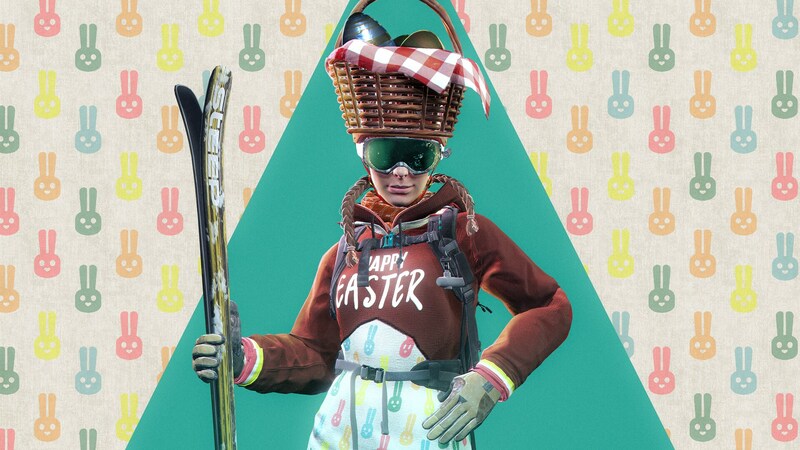 April mit einer speziellen Ubisoft-Club-Herausforderung, die jetzt im Spiel verfügbar ist: Die Fool-Challenge!